We are an independent letting agency, based in Daventry, and have many, many years of property and tenant management experience. We are solely focused on the management of and the investment in residential property in the Northamptonshire and Warwickshire area. 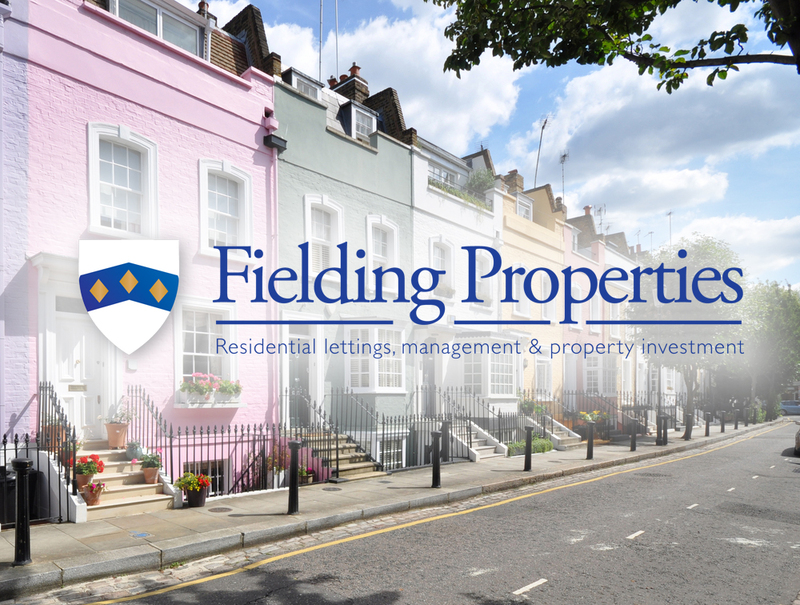 Fielding Properties aims to give both landlords and tenants total peace of mind. Our management portfolio comprises a diverse selection of properties ranging from studio apartments to town houses, from one bedroom flats to executive apartments and detached family homes. Whether you are a first time landlord, looking to build a property portfolio or a seasoned property investor looking for a safe pair of hands; our experienced and knowledgeable staff are dedicated to providing an efficient and reliable service. Landlords need not worry about finding suitable tenants, adhering to safety regulations, chasing monthly rents, dealing with maintenance calls or any associated legal requirements – we'll take care of all these details, and more, on your behalf. Clients of Fielding Properties can be safe in the knowledge that their valuable assets will be professionally managed to the highest standards at all times.